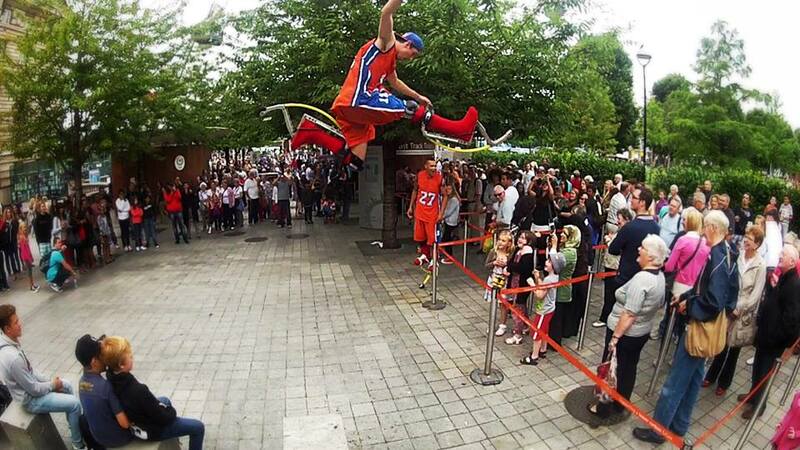 The number 1 professional extreme jumping, stilt performers and fire entertainers in the world; Ready, Set, Jump! 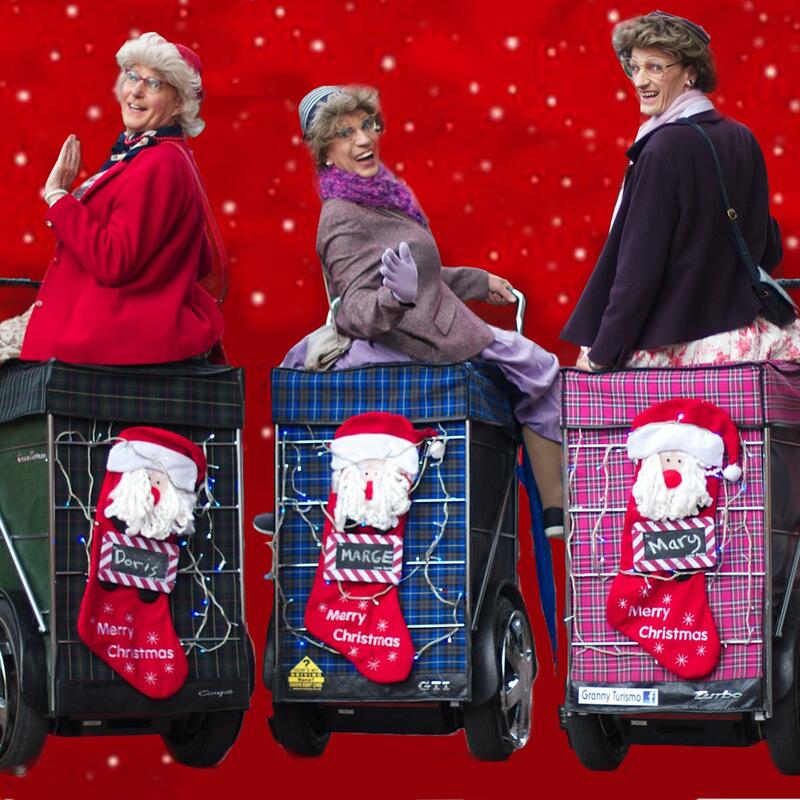 are a dynamic, entertaining and spectacular show of some of the worlds best power stilts performers! Together they create a high impact, gravity defying and incredibly energetic show. 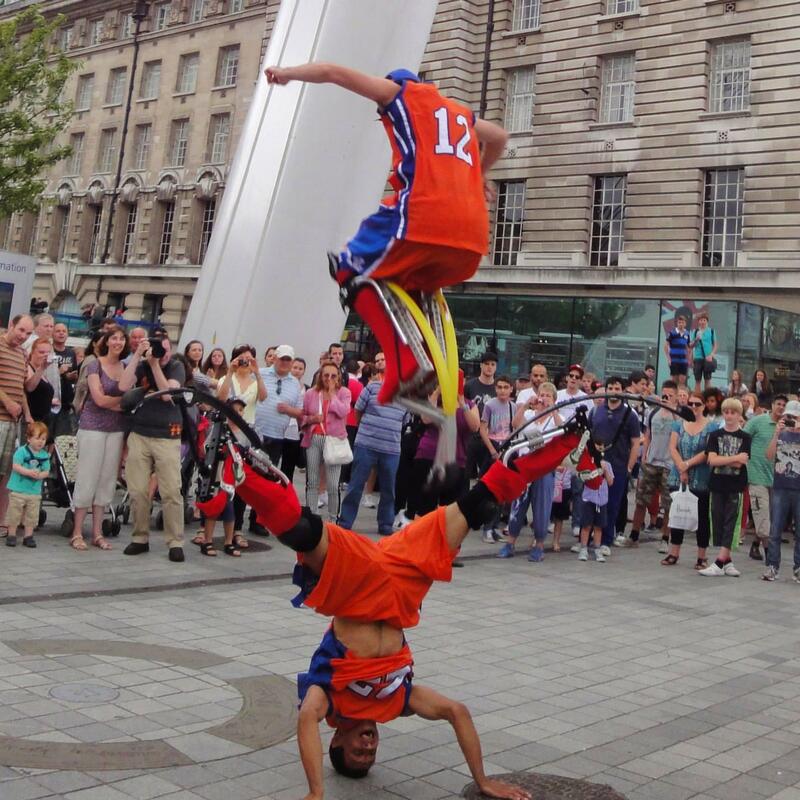 Confidently they use spring loaded stilts and display multiple tricks, flips and somersaults. 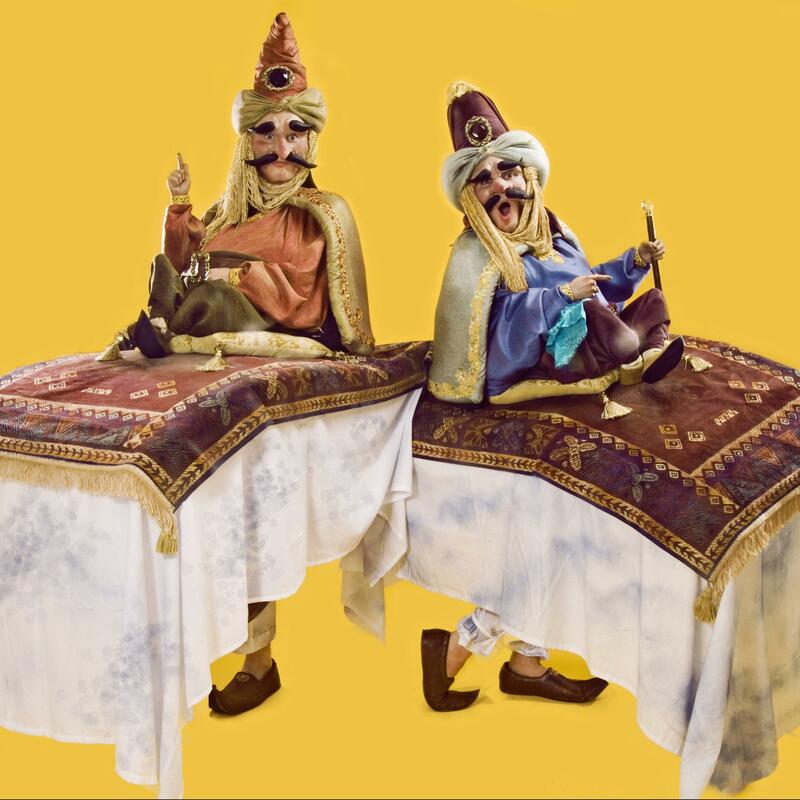 They are able to create bespoke shows to match your events with multiple entertainment. Ready, Set, Jump! are able to do Fire Eating and Fire Breathing entertainment on a vast or small scale. Ready, Set, Jump! have worked all over the world with numerous clients including The Act, Top Gear Live, BBC, Sky One, JCB, The London Eye, Nissan, Waterworld, Kerrang, Merlin Events, The Zoo Project, Bestival, TigerTiger, Guiness World Record, ITV, Lloyds TSB, Comic Relief, CCTV, BBC Radio 1, Citroen, Flic Flac Festival in Germany and hundreds of Nightclubs all over the UK. Whether hired for Fire Shows or Stilts, Ready, Set, Jump! have the entertaining ability to jump over walls, cars, trucks and people, this amazing team will no doubt blow your minds!